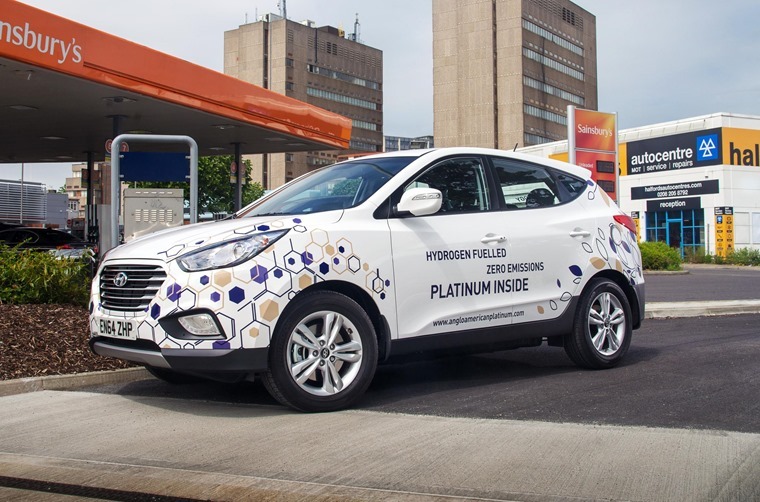 Hyundai has announced it is teaming up with the government-backed Go Ultra Low campaign, which aims to highlight the benefits of plug-in, electric, and fuel cell vehicles. 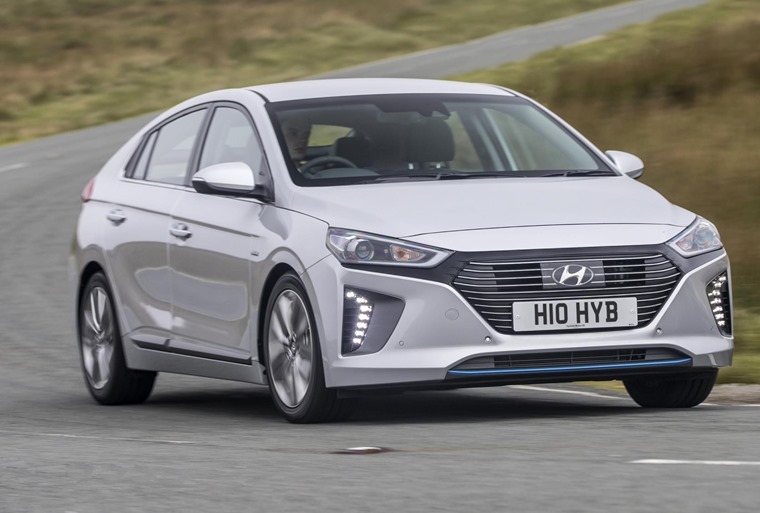 It’s clear manufacturers are expecting ultra-low emission vehicle (ULEV) uptake to increase and, with its innovative Ioniq now the most enquired hybrid on ContractHireAndLeasing, it appears in Hyundai’s case, they are already taking off. 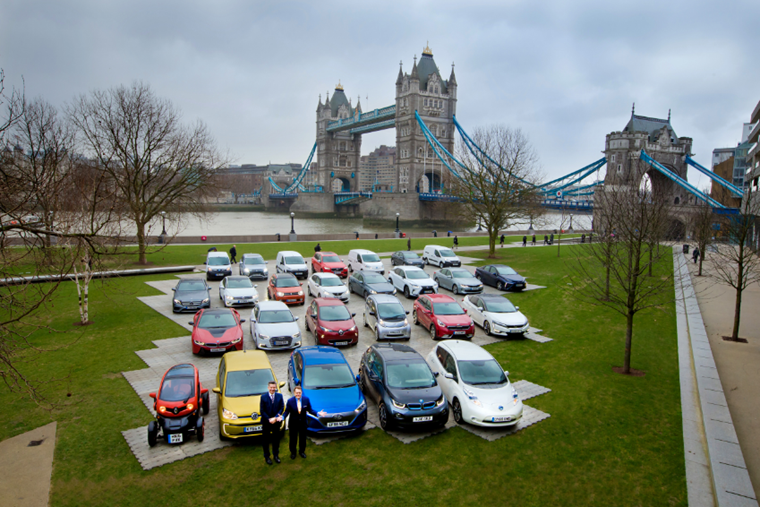 Hyundai will join other members of the Go Ultra Low consortium – which includes the likes of Audi, Toyota and Volkswagen – and aims to raise public awareness of the increasing availability of ULEVs in the UK. Will electric vehicles dominate the new car market in 10 years’ time? With more than 35 plug-in vehicles now available to the general public, that represents a four-fold increase on the number on offer just five years ago and, with more cars set to be launched this year, 2017 is expected to be another record year for ULEV registrations. Has Hyundai cracked the hybrid code with the Ioniq? In 2016, 36,907 ULEVs were registered in the UK – up 29% on 2015. If the same rate of growth continues, Go Ultra Low predicts there will be over 100,000 ULEVs on the road by mid-2017.